Join these sailors as they explore the sea during a fun day of sailing in this follow-up to Ready, Set, Build! Shout your orders loud and fast. "Hoist the mainsail up the mast!" Grab your life vest, hold on to your compass, and get ready for a day full of sailing fun with a playful tiger and turtle! Follow these salty sailors as they raise their anchor, cast off, and explore the sea in their little sloop. And after a long day of sailing, they gather and tell tales of all the things they've seen! 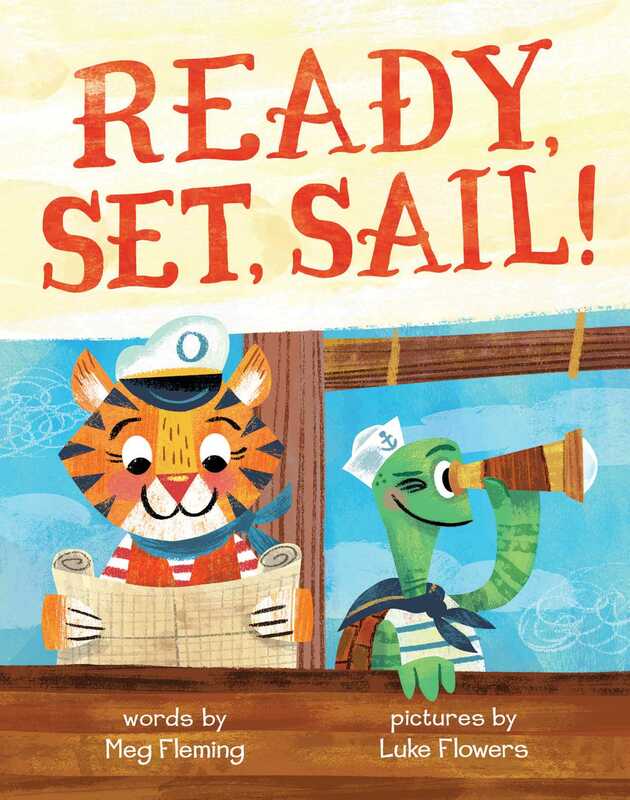 Book Cover Image (jpg): Ready, Set, Sail!